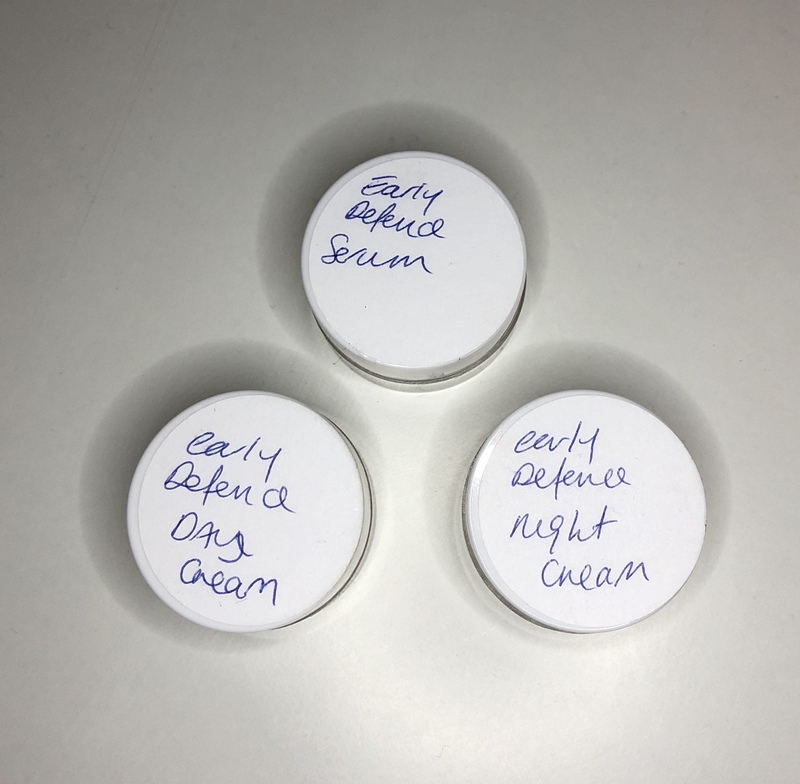 So recently I was given No7 early defence eye serum, day and night creams to try. I usually stick to Clinique’s 72 hour moisturising surge which really does help with my dry skin. But as I was offered these samples I thought why not and would review these for you. I was also excited to try something new and possibly find something better for me. To make this a fair review I have used all three products for a week now. I was told by the No7 lady from Boots how to use and when to use each product. The eye serum was twice a day and the day cream in the mornings and the night cream at night. I could see the textures were different to the cream I use. I am really suffering with a dry patch on my right cheek at the minute for some reason. 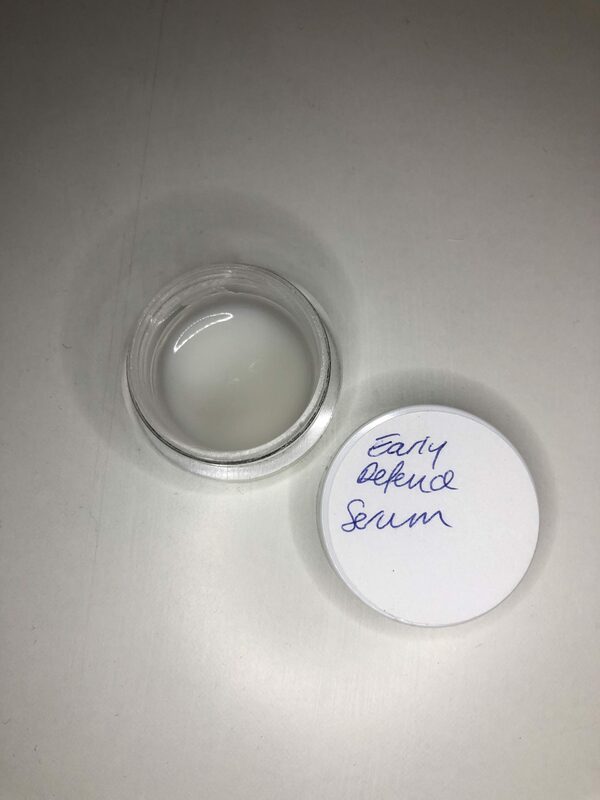 I don’t know why really but anyway, On the first day I applied the eye serum first which is very similar to the eye cream I use from Clinique. I would say over this week I have really found a difference under my eyes especially. So I would say this is a good product, I am still loving my Clinique eye creams but this is equally as good. The day cream I felt I had to apply more than I would my normal cream. Its thicker to so I would say it I would help with dry skin more but I am no expert. 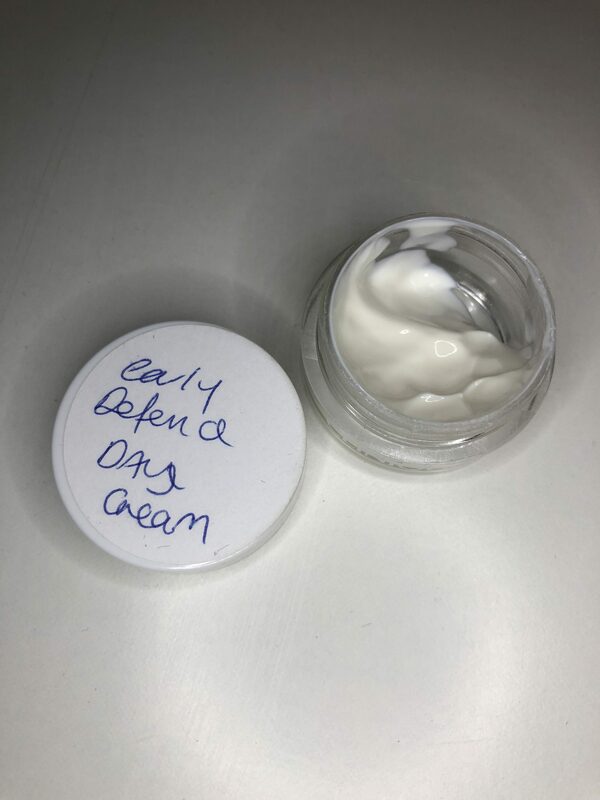 I was slightly disappointed with this day cream, I felt I used more than I would my normal day cream and by day 5 there was no difference in my skin. Actually a few days into trying this I looked in a mirror at lunchtime and the coverage had near enough gone and the dry patch sneaking through. Which isn’t a good thing for me. I like to have a good face all day. 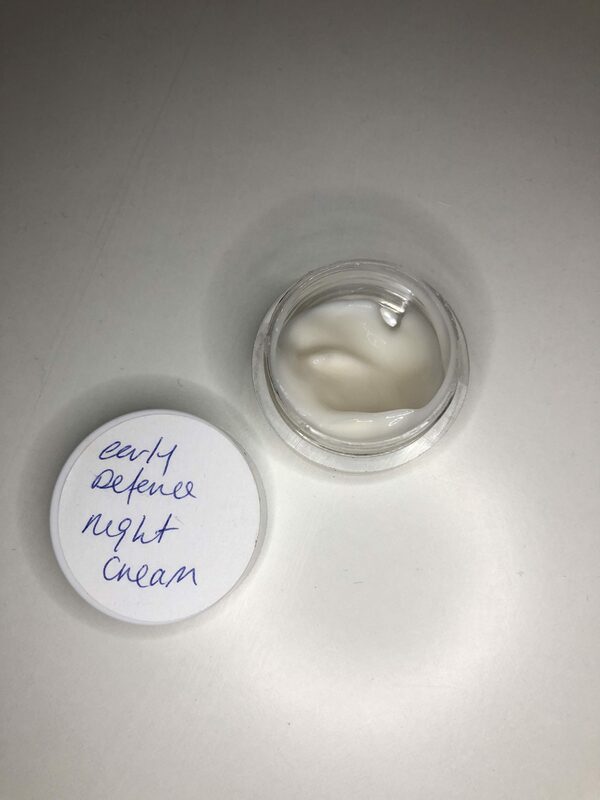 The night cream though I have liked. Using this with the eye serum has helped. Its only a fraction thicker than I would expect and applies well to my face. I had to try remember to use this everyday but thats only because I am use to 72 hour coverage. After using it for a few days it becomes easier to remember and does help. Overall I would say No7 early defence range isn’t for me. 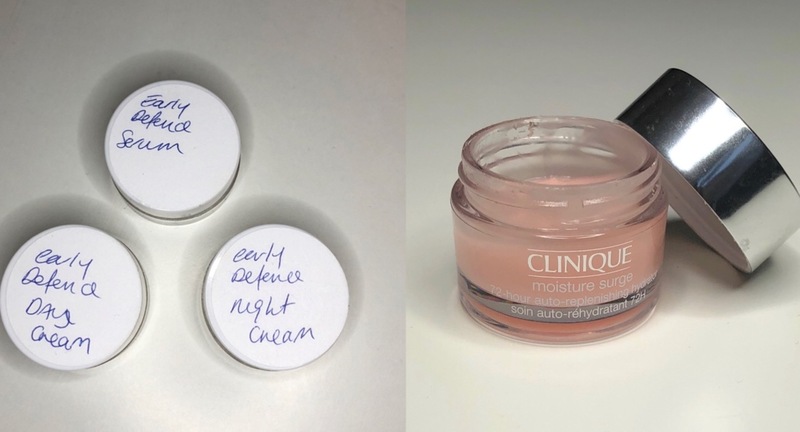 Its not cheaper than Clinique but with the eye serum, day and night creams it comes to £60 as a kit. Where as Clinique the moisturising surge and an eye cream is £51 total depending on the sizes you buy, I also used more of the No7 products than I would from my Clinique products. For me Clinique has to win on money, time, and the amount of product needed. I will say that one good thing is that No7 is cruelty free where as Clinique isn’t. What is your skincare routine and which brand do you use? Would you recommend it?